Fully inclusive: from R853 per person sharing per night. 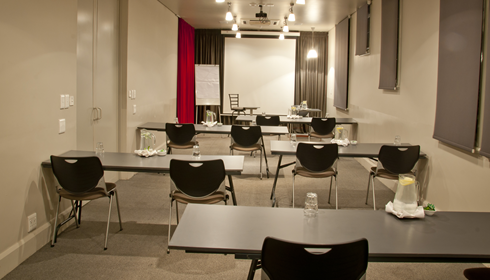 Fully Inclusive Conference Package includes accommodation, breakfast, dinner, full DCP, parking and WI-FI. Full Day conference package includes: venue, arrival & afternoon tea/coffee & snack, mid-morning tea/coffee, lunch & soft drink, mineral water, sweets, stationery, standard conferencing equipment, data projector, free Wi-Fi.